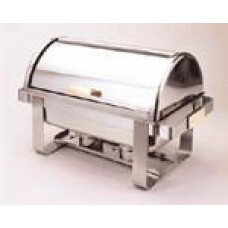 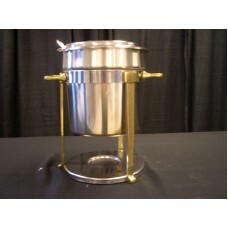 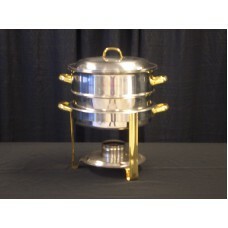 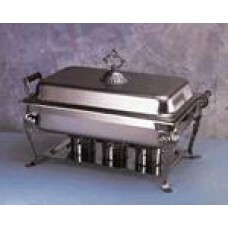 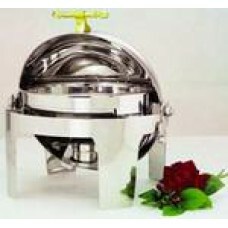 Chafer 1/2 Pan Only 4 QT..
Chafer 8 QT Full Deluxe..
Chafer Deluxe Fondue & Ladle 7 QT..
Chafer Deluxe Rd Roll Top 4QT Pan..
Chafer Deluxe Soup Tureen 15 QT..
Chafer Full Deluxe, Rectangle, Roll Top 8QT Pan..
Chafer Full Pan 8 QT.. 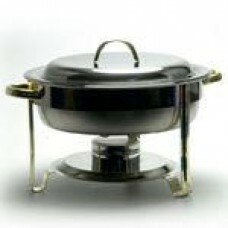 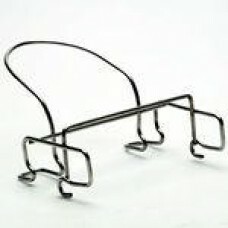 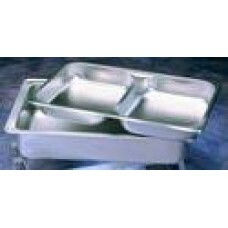 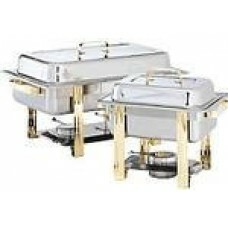 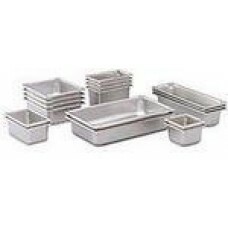 Chafing Pan Deluxe, Food (Round).. 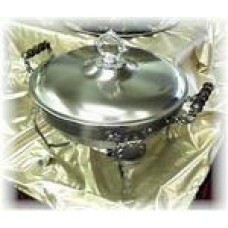 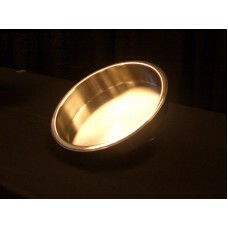 Chafing Pan Deluxe, Water (Round)..